Nothing makes a vacation more stressful than worrying about your pet. At Battle Ground Veterinary Clinic, we strive to make your vacation as stress-free as possible by taking excellent care of your pets while you are gone. Our canine boarders are housed in runs and kennels in a canine-only area. Throughout most of the year, your pet will be housed in a large run regardless of size, however small dogs may be moved to a kennel during busy boarding times if our runs are needed for large dogs. Each boarder is fed per owner request. Dogs are allowed staff-monitored time outside three times per day. 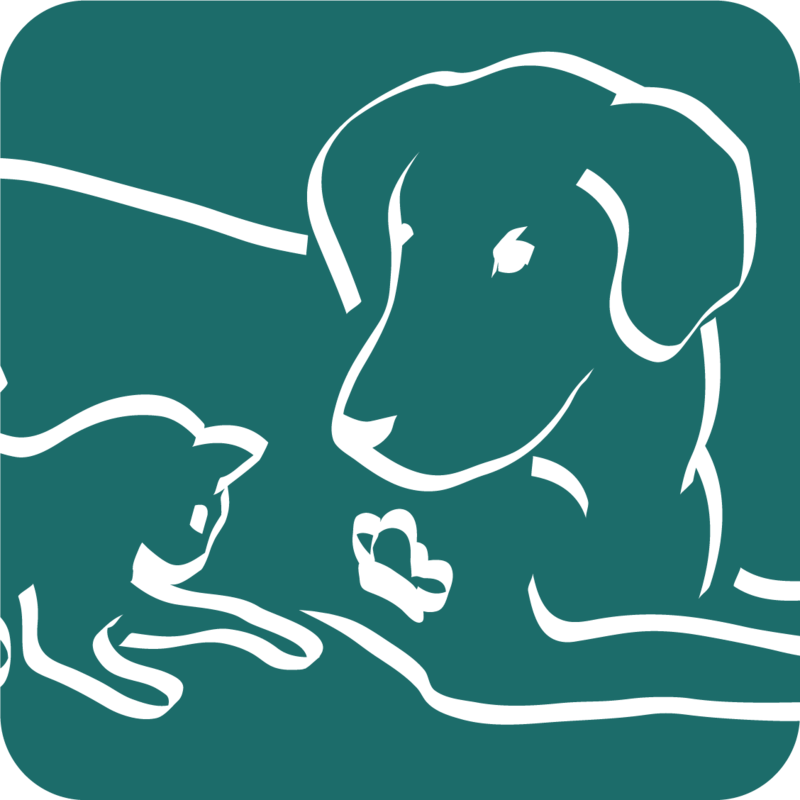 Your pet will only be allowed outside alone or with their housemate to decrease potential for adverse events. Our feline boarders are housed in kennels in a feline-only area to decrease the stress that is usually found in mixed canine and feline boarding areas. Each cat is fed per owner request, has their litterbox cleaned multiple times per day, and is allowed out of their cage for 10 minutes per day of free-roaming in one of our exam rooms (temperament permitting). The stress level of each cat is assessed daily and modifications are made to their cage to decrease visibility if watching our staff is causing anxiety. We even provide larger kennels for multiple-pet and long-term boarders. Our dog boarding runs are spacious and include a bed! Our cat kennels have enough room for a bed, a litterbox, food, and water!